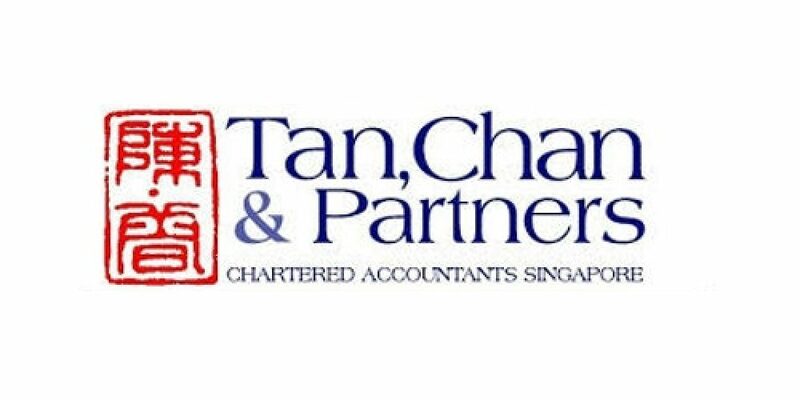 Established since 1982, Chartered Accountant Singapore – Tan, Chan & Partners – is a full service accounting and audit firm in Singapore that provides Incorporated and Non-incorporated entity Statutory Audit, Special Purpose Audits, Assurance Engagements Reports on Compliance under SSAE 3000, Engagements to Perform Agreed-upon Procedures Regarding Financial information, MCST audit, Lucky Draw Audit, Tax planning & Compliance, Compilation of Financial Statements, Internal Audit for Corporate & MCST, and Accounting Services. The special audit services include auditing for MCST, Society, IPC, School, Lucky Draw, Government Grant Claim, Claim Summary of Qualifying Costs Project and Annual Gross Turnover Certification amongst others. Apart from being a one-stop business solution, we have a long-standing reputation for trust, integrity and efficiency in our services. Our team of highly competent professionals are experienced and regularly updated with accounting and audit standards, tax regulations and financial trends. 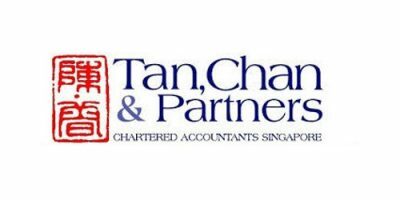 Leading the team is Mr Tan Chin Ren, the Managing Partner who has been practicing as a Certified Public Accountant for more than 30 years. We represent a diversified portfolio of clientele ranging from individuals to global businesses across different industries, as well as non-profit organisations, such as churches, schools and societies.